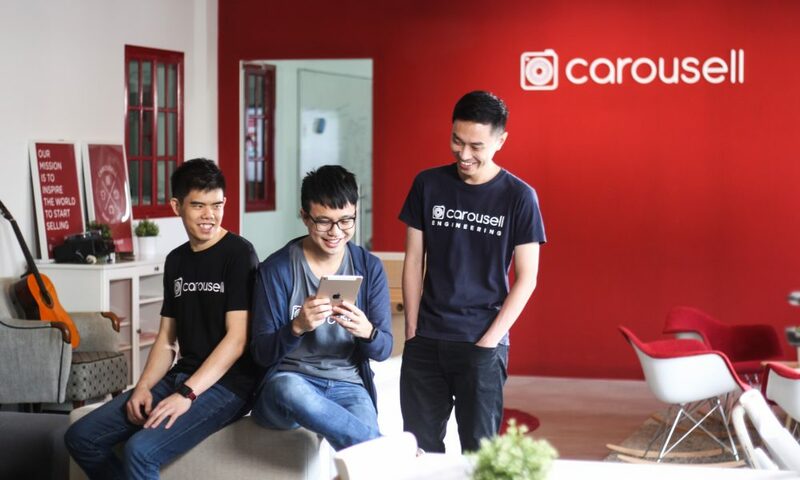 Singapore-based P2P marketplace Carousell announced today that it has acquired Duriana, a Malaysian-based mobile classifieds startup, in part to position itself as a major mobile classifieds player in the market. After the acquisition, Duriana customer base of 600,000 users will be migrated to the Carousell platform, where they can continue buying and selling online as part of a larger global community. Financial terms of the deal were undisclosed. 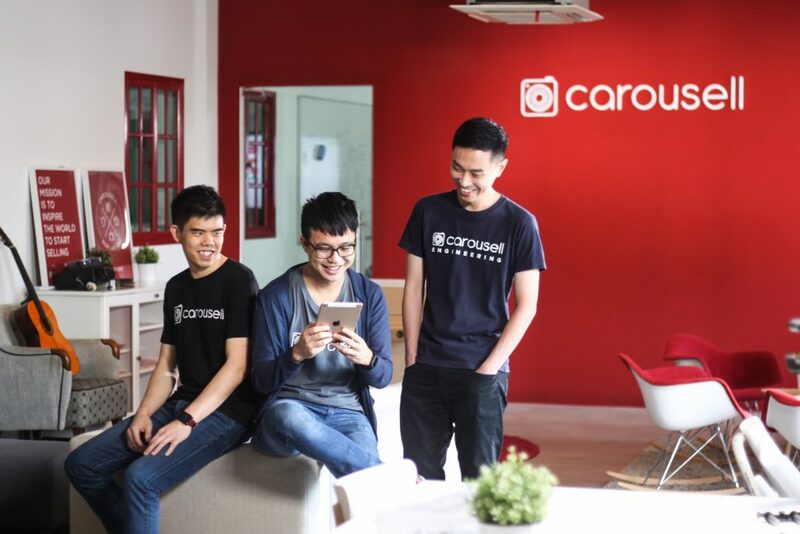 This would make Duriana the third acquisition of Carousell in less than six months since their US$35 million Series B round led by Japanese e-commerce giant Rakuten Ventures which has brought its total aggregate equity funding raised to an estimated US$41.8 million. This also signals a growth strategy of becoming a major global mobile classifieds marketplace, following the last acquisition of online car marketplace Caarly in October 2016. “This acquisition accelerates our international growth and strengthens our position as the largest mobile classified marketplace in Malaysia with over five million listings,” Quek explained. “It also builds on our strong growth in the Philippines, our fastest market to reach over half million listings, and positions Carousell as the leader in the Philippines mobile classifieds industry just four months after our official launch in the market,” he further added. Founded in October 2014, Duriana is a mobile marketplace for all things beautiful. The Malaysia startup has previously raised about US$3.3 million funding from investors – Alps Ventures and Beenos, which following this deal will provide an exit for both investors. On the other hand, Carousell since its launch in August 2012, has been growing rapidly in the country, expanding to 19 cities in seven countries, including its recent entry to Hong Kong, Philippines, and Australia. The startup also claims to have over 57 million listings and over 23 million items sold as of Q4 2016.